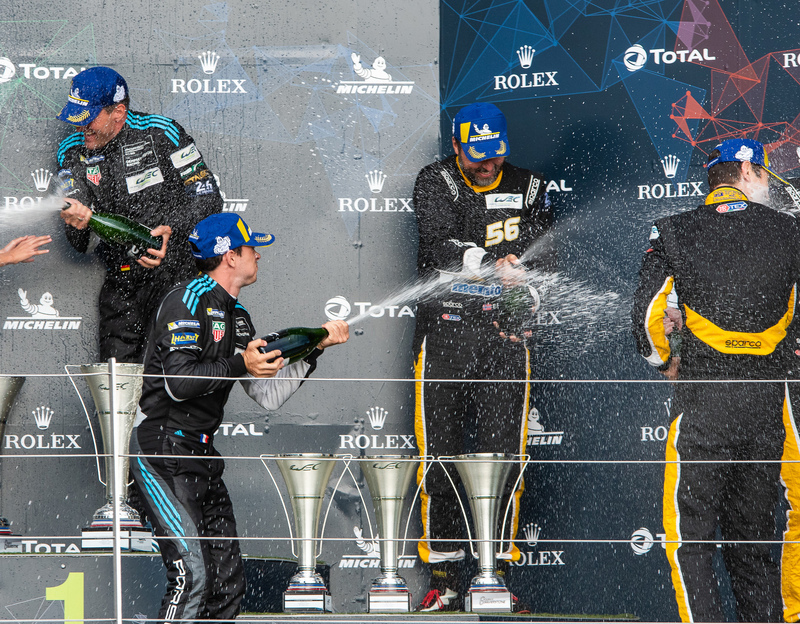 The LMGTE Pro category again saw a thrilling multi-manufacturer battle as reigning GT World Champions James Calado and Alessandro Pier Guidi took their first win of the Super Season in the No.51 AF Corse Ferrari 488 GTE Evo. 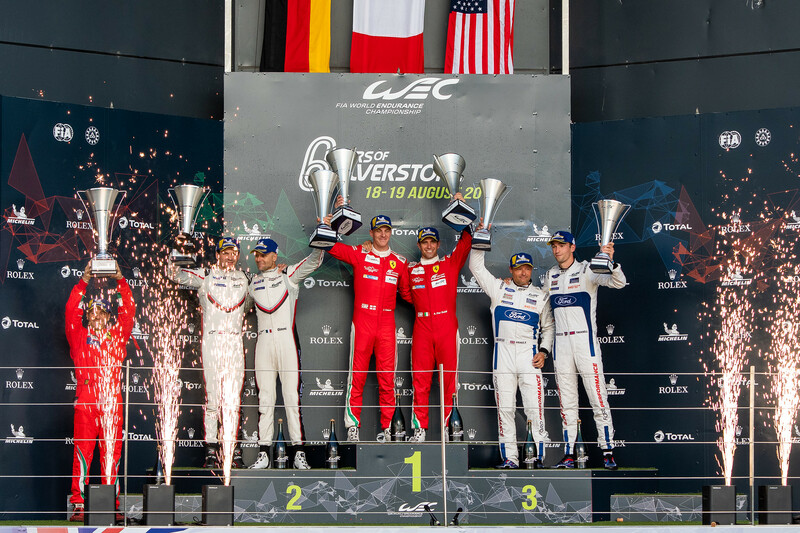 60,240 enthusiastic fans saw the action over the weekend at Silverstone as the world’s most spectacular sportscars put on another thrilling show. Taking the runners-up position on the track was the No.91 Porsche 911 RSR driven by Gianmaria Bruni and Richard Lietz. The pair fought back from a difficult qualifying session yesterday to cut through the field. However, following post-race technical checks the No.91 Porsche was disqualified due to failing the minimum ground clearance measurement test.